Medical technology is constantly improved to development of methods of detection of diseases at the stage of initial changes. The latest method of detection and refinement of the diseases of musculoskeletal apparatus called magnetic resonance imaging (MRI). MRI is a radiation method of the study of the human body based on the measurement of electromagnetic oscillations of hydrogen atoms that occurs in response to the resonant magnetic field apparatus. This method is absolutely safe, since magnetic field does not generate harmful to human ionizing radiation and rarely requires invasive interventions in the form of injection of contrast to increase the visualization of the survey. If you are concerned about pain in the lumbar region is not a reason to immediately do a CT scan. You should first consult a doctor, he make a conclusion of the presented symptoms, will put a preliminary diagnosis and then decide whether you want to do this screening is presented in pathology. MRI of the lumbosacral spine and plexus make on the strict condition based on the symptoms of the disease. The defeat of the lower spine can lead to damage to the nervous plexuses and the emergence of dysfunction of the pelvic organs. Abnormal development of the spine and vertebrae, supporting ligaments, which may lead to compression of the plexus. Osteochondrosis, to clarify its extent and volume of the lesion. 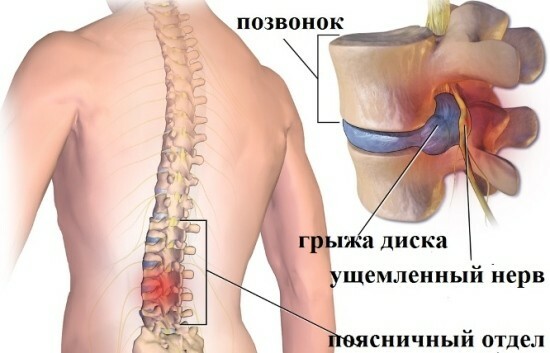 Degenerative diseases of the spine – spondylosis, ankylosing spondylitis. Traumatic dislocations, subluxations, fractures of the vertebrae. Evaluation of spinal cord compression, nerve plexus. Hernia and protrusion of intervertebral disc. READ Colonoscopy and sigmoidoscopy: what is the difference, which is better? Diagnosis of infectious lesions of the meninges and blood vessels. Malignant and benign tumors of the lumbosacral spine and spinal membranes. Disruption of the pelvic organs. Back pain of unknown etiology. Pain in the coccyx and lumbar area can be caused by lesions of the Sacro-coccygeal plexus, this condition is clearly visualized on the MRI. The defeat of the lumbosacral spine and the nerve plexus of this region can cause a variety of symptoms – pain, stiffness, inability to tilt, enuresis or retention of urine, spastic constipation. Prior to conducting magnetic resonance imaging, the doctor will ask about all the pathologies and conditions that can harm the health of the patient. Contraindications for MRI are divided into absolute, when the patient never in my life will not be able to do an MRI, and the relative, when the study should be deferred until a more favorable period. 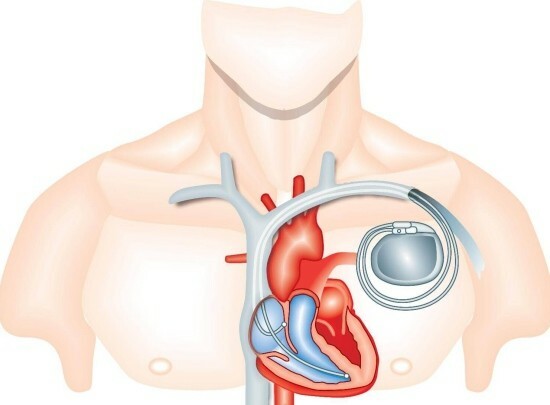 The patient has a pacemaker (as practice shows, under the action of magnetic field it can fail). Ferromagnetic (metal) and electronic implants in the inner ear (hearing aid). Stimulants of the nervous system. 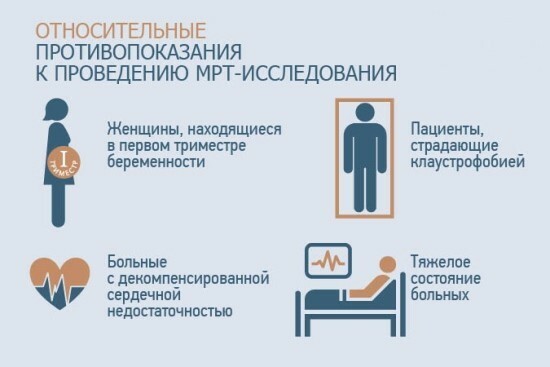 The patient’s condition if needed, physiological monitoring and mechanical ventilation. The inadequacy of the patient. Body weight greater than 130 kg. The tattoos, the dyes which contain metal. Titanium implants are safe in MRI, as are not ferromagnetic. Special training to the product of the magnetic resonance imaging of the lumbosacral spine is not necessary, you should consult a specialist about possible contraindications. If the patient was referred to the study physician, he must bring a proof of identity. If the patient had previously been similar studies need to bring a doctor’s certificate so he can assess the dynamics of the process. The procedure is undergone in specialized diagnostic centers or hospitals. Before MRI, you must remove all items from metal alloys (jewelry, watch, phone, bra with metal underwire, dentures) and leave them outside of the magnetic room. The magnetic field may damage electronic gadgets. X-ray technician shows the patient how to lie down on a movable table and fix by tape and rubber cushions to achieve a comfortable posture, because during the study you should lie as still as possible (this depends on the quality of the pictures). Then the doctor and assistant leave the magnet room and move to the control room, where remotely control the MRI machine. The table goes inside the MRI, the doctor adjusts the unit on the lumbosacral spine. The doctor monitors the patient through a plastic window through a video camera within the scanner. Communication is carried out via the microphone and speakers. READ CT in pregnancy: is it possible, what are the consequences? Please note! Preparations for the diagnosis begins with a positive mental attitude of the patient, because you have to spend a long time not moving in a confined space. You can consult with your doctor about taking a sedative before the examination. The procedure is carried out for about 15-20 minutes. At this time, the apparatus using a magnetic field makes mm slices of the body and transfer the picture on to the computer to the hardware, where they are combined and creates a 3D model of the lumbosacral spine and the nerve plexus of the patient. The technique is absolutely painless, the discomfort can bring a long standstill and the noise that accompanies the operation of the apparatus. After 15-19 minutes after the examination the doctor gives the patient a final conclusion to the study Protocol and pictures printed on paper. Also issued a CD-ROM data, if you want you can get pictures on x-ray film. CD-ROM with the data of the survey already contains a special program, which can be used to visualize data. MRI of the spine: what shows as passes? CT of the thoracic spine — that will show? Looks like a hemangioma spine MRI? MRI of the cervical spine: what shows?